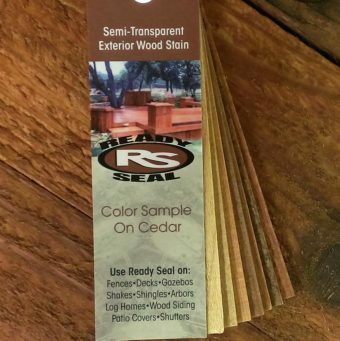 1 Ready Seal® Sample Color Fan on Cedar. 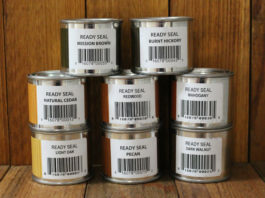 Bring out the inner beauty of your exterior wood with Ready Seal’s wood stain and sealer. 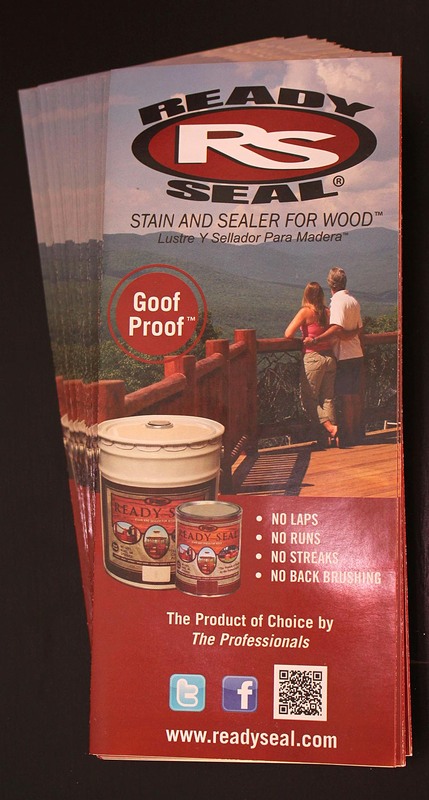 Professional-grade wood stain and sealant in one. 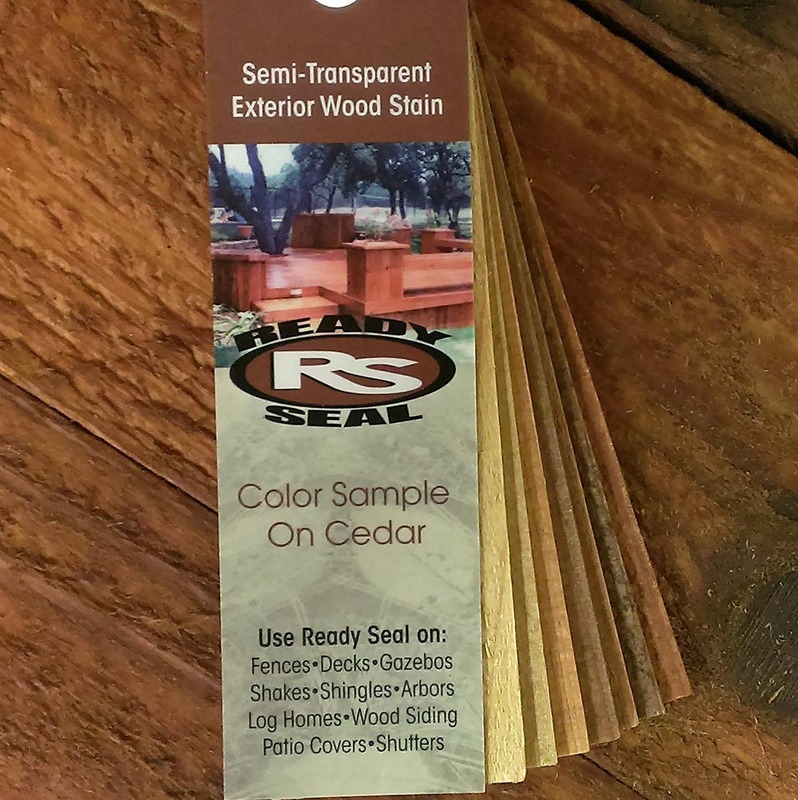 Wood stain developed for contractors and DIYers. Consistent professional results, easy application. 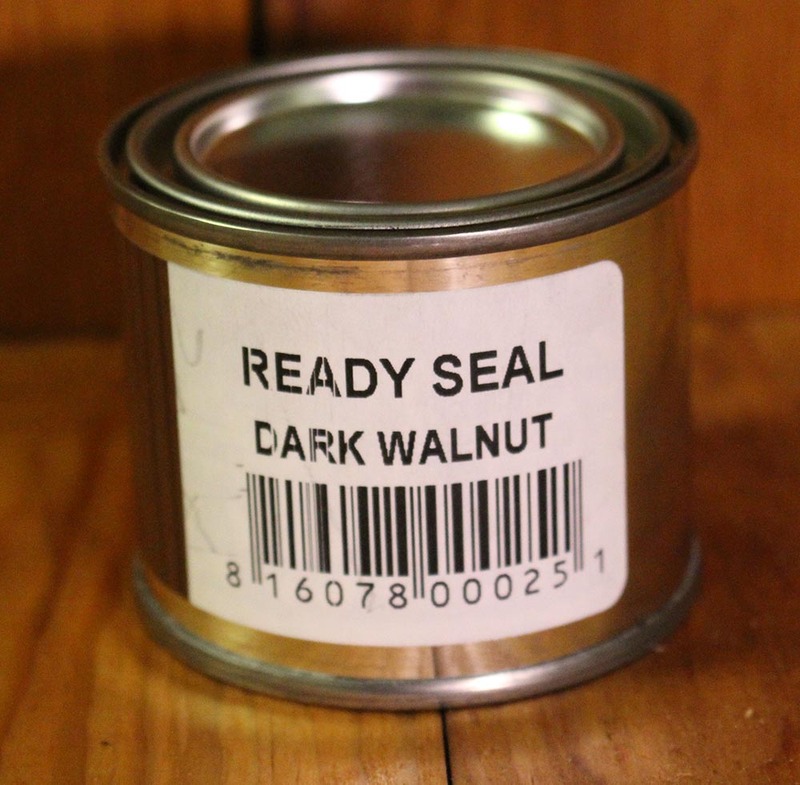 Usable on fences, decks, shingles, gazebos, log cabins, ANY outdoor wood. 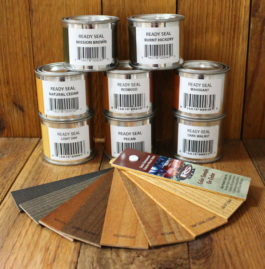 8 different pigmented wood stain colors.